There will be a LOT of these kinds of stories ramping up throughout 2019 so hold on tight Trump supporters. The Left Wing Media is more determined than ever to see President Trump defeated in 2020 – at any cost. Johnson is asking for unspecified monetary damages. 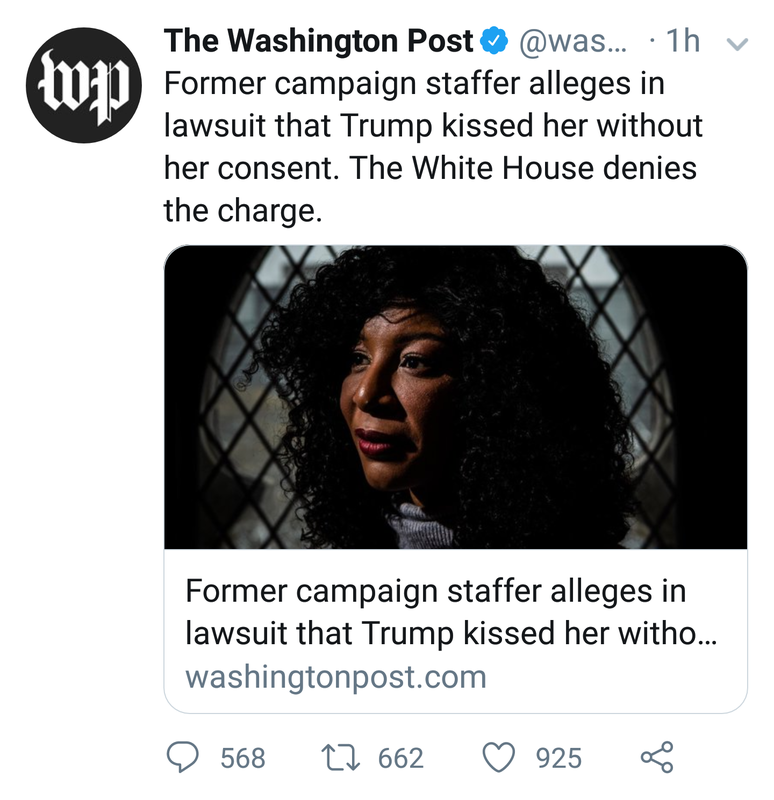 It wasn’t immediately clear why she waited until now to file suit.